The year has gone by so fast. One moment we are busy watching our cyclocross heroes battle it out in the mud, the next moment we are getting ourselves ready to take part in Spring cyclosportives and debating who will win the Primavera Classica, Milan-Sanremo bike race or the Queen of the Classics Paris-Roubaix. 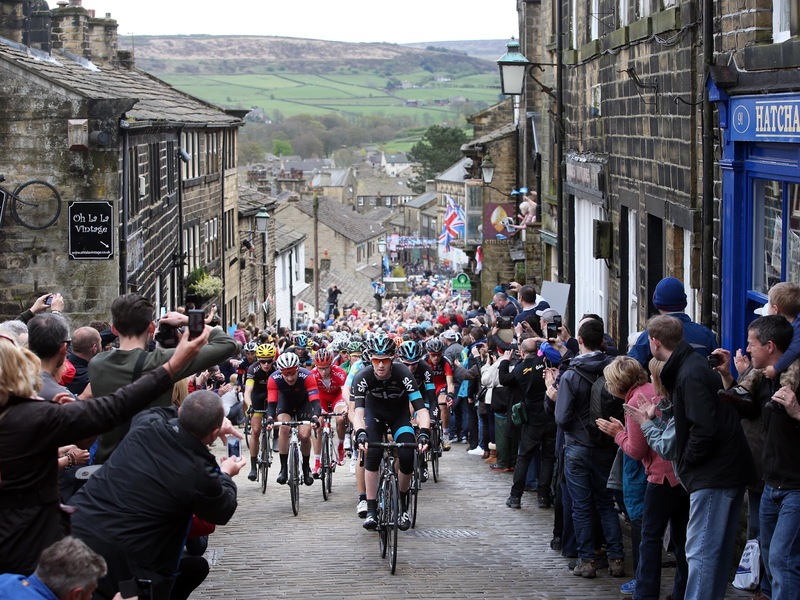 Hot on the heals of the classics will be the Tour de Yorkshire stage race, which takes place in less than two months' time. 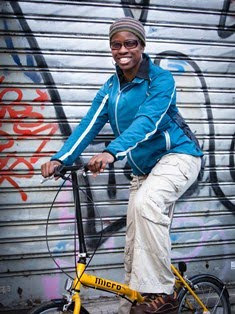 The event, now in its third year, was inspired by the 2014 Tour de France Grand Depart. It's the third year that the three-day event is taking place and the third year that I say I would like to go up during that weekend - but I have yet to get up there. It is particularly great to see that there is a woman's UCI 1.1 classified race, meaning that top international riders will be there, and there are plans to make this a two-day race in the future. So I have even more reason to be up in the White Rose county. In the last two years, the Tour de Yorkshire clashed with other things I was doing, so I hope that this year will be third time lucky. Stage one goes between Scarborough and Whitby, two towns that I rode between via the Cinder Track rail trail last year. This was a lovely, spectacular, off-road ride. Although the Tour de Yorkshire will stay firmly on the tarmac, the route will be no less beautiful, as it will snake through the Yorkshire Wolds and around the beautiful North York Moors. I do like this area because the countryside is wild and unspoiled, with a purple carpet on the landscape from the heather. You really get a feeling of being in the middle of nowhere, even though you may be less than 10 miles from the seaside. 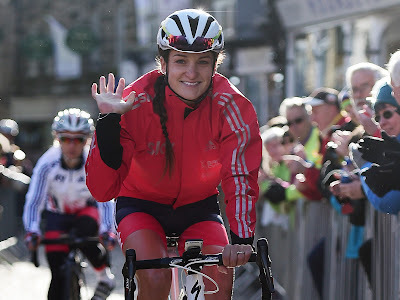 Stage two of the men's race, also the course for the ASDA Women's Tour de Yorkshire, particularly appeals to me, especially now that Lizzie Deignan will be competing. The stage goes through the edge of the Yorkshire Dales, along roads that are well frequented by the local club cyclists. 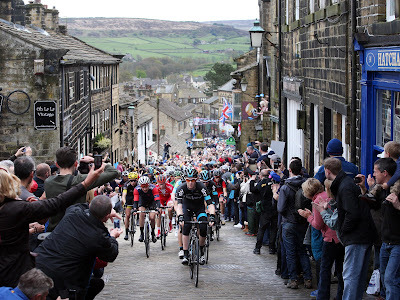 Pateley Bridge has popular, if not rather tough roads to climb, and it will be interesting to see how the men's and women's races are played out. So with these tantalising competitions taking place, and the beautiful landscape North Yorkshire has to offer, I will be sure to make a trip up there at the end of April. Before then, I will be up in that neck of the woods to do a reconnaissance of the Yorkshire Lass Cyclosportive. The actual event takes place in August, but I will be doing a preview ride to check out what riders can look forward to. The event starts from near Thirsk, with the full 103-mile event going through the North York Moors near White Horse Bank. So with all of the above taking place over the coming months I have every reason to take my bike up North.